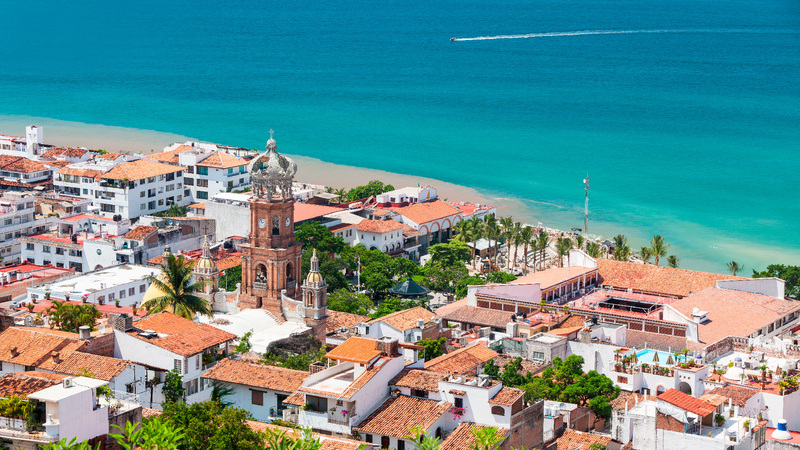 For first timers, visiting Puerto Vallarta, Mexico feels like a journey to paradise with awe-inspiring expanses of azure waters, sandy beaches, palm-peppered mountains, and an insatiably charming city. 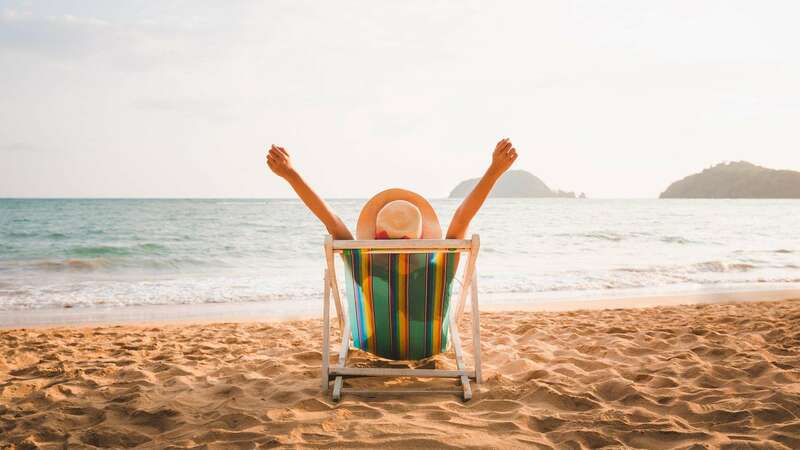 However, choosing what to do in Puerto Vallarta on your Mexico vacations can feel a bit overwhelming given the vast array of opportunities for fun, relaxation, and everything in between. From soothing and rejuvenating spa retreats to adventurous Puerto Vallarta tours, there is always something new to try when visiting the top destination in Mexico. Here are a few of the best places in Puerto Vallarta, Mexico that should top the list on your first time trip. Puerto Vallarta Malecon: One of the best places in Puerto Vallarta for a first time trip is without a doubt the Malecon. 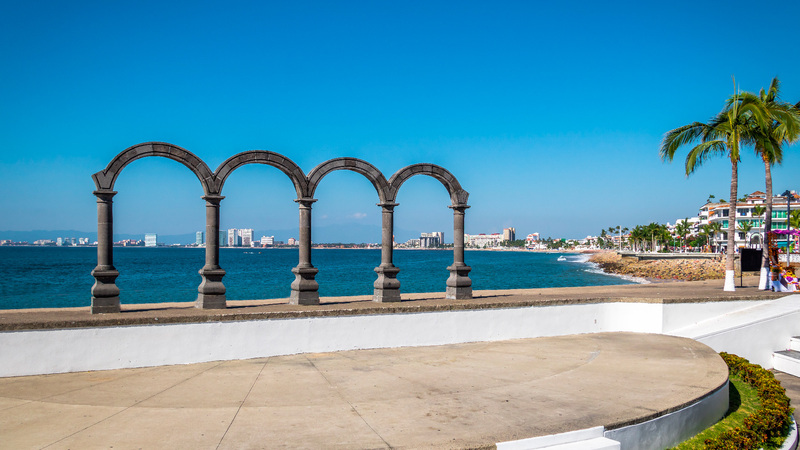 This milelong promenade at the center of town provides visitors with a great introduction to what the top destination in Mexico has to offer. Just down the road from Villa del Mar Puerto Vallarta, the Malecon winds its way along the coast, showing off the beauty of Banderas Bay, the vibrant culture that blankets the town, and mingling of locals and guests who frequent the Puerto Vallarta Malecon throughout the day and into the night. As you stroll along under the shade of the palm trees, you’ll notice the diverse sculptures created by both national and international artists, everything from upscale to casual eateries, a plethora of boutique shops and art galleries, and a slew of fun things to do in Puerto Vallarta. 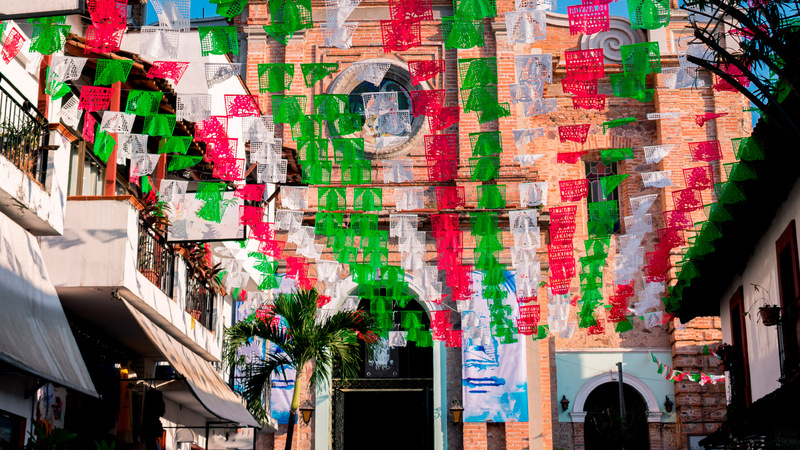 The Church of Our Lady of Guadalupe and the Plaza at the Center of Town: As you walk the Puerto Vallarta Malecon, you’ll pass by a traditional Mexican plaza surrounding a gazebo in front of the iconic Parish of Our Lady of Guadalupe. 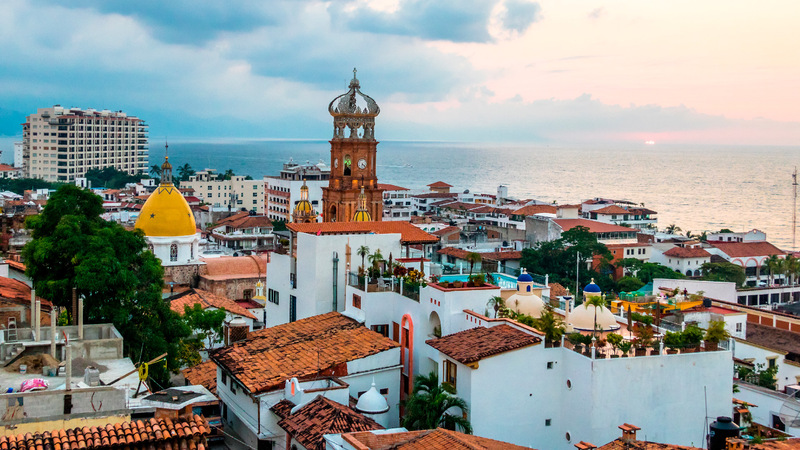 This church and its crown have long been a part of the cityscape in Puerto Vallarta, Mexico, alluring visitors with its beauty and insight into a large part of the Mexican culture. Inside, the dazzling white architecture, beautiful paintings, and elaborate statues make this one of the best places in Puerto Vallarta to see, while at night, the vendors who set up stands to sell tacos, crepes, churros, and coffee underneath the trees in the plaza are a great attraction for those looking to get a picture of the church at night. Puerto Vallarta Tours: Explore more of the city and beyond on one of the adventurous Puerto Vallarta tours. 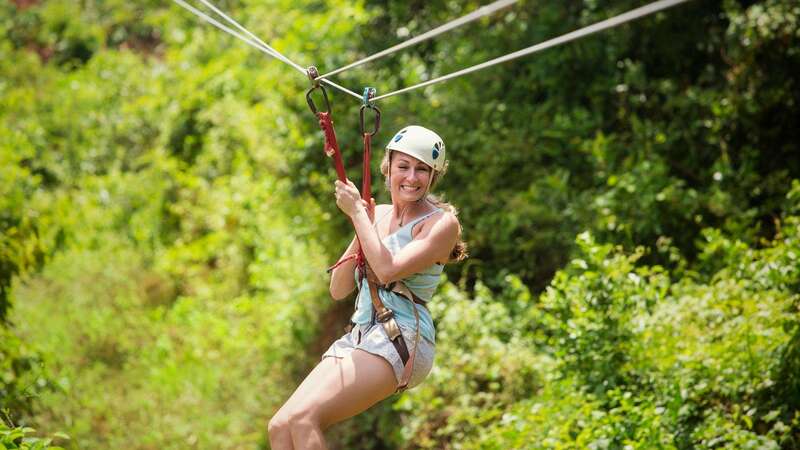 These tours will take you from Villa del Mar Puerto Vallarta on an exciting journey filled with new experiences from ziplining over the jungle canopy to swimming with dolphins. Try driving an ATV on mountain trails or rappelling down a cliff in the Mexican jungle. Other Puerto Vallarta tours, such as the Marigalante Pirate Ship or Rhythms of the Night, feature dinner and shows that are thoroughly entertaining. 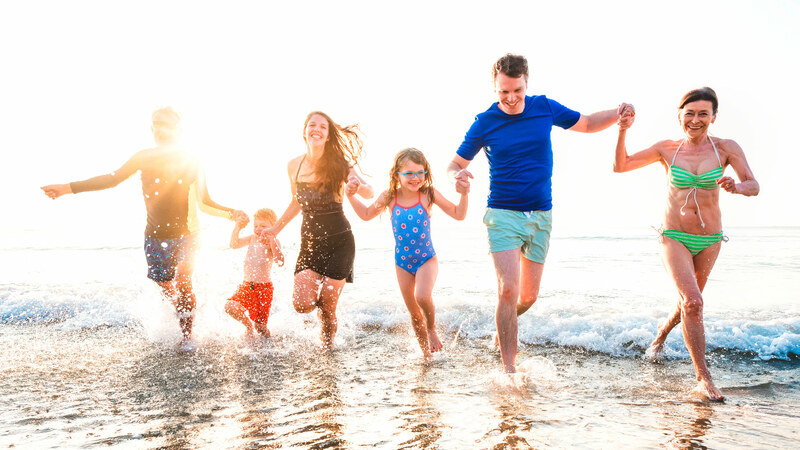 For most first time trips, experiencing the wonders of the diverse Puerto Vallarta tours before returning at the end of the day to Villa del Mar Puerto Vallarta is a must. Bay Breeze Spa: Spend your vacation relaxing and unwinding at the Bay Breeze Spa, one of the best spas in Puerto Vallarta. Feel the stress melt away with the best massage in Puerto Vallarta on the beach or treat yourself to a facial after a day in the sun without leaving your Puerto Vallarta hotel. With extensive facilities and modern treatments, your time at the Bay Breeze Spa at Villa del Mar Puerto Vallarta will restore you spirit, energy, and body. The highly trained staff here can cater to your specific needs and requests to leave you feeling completely rejuvenated. 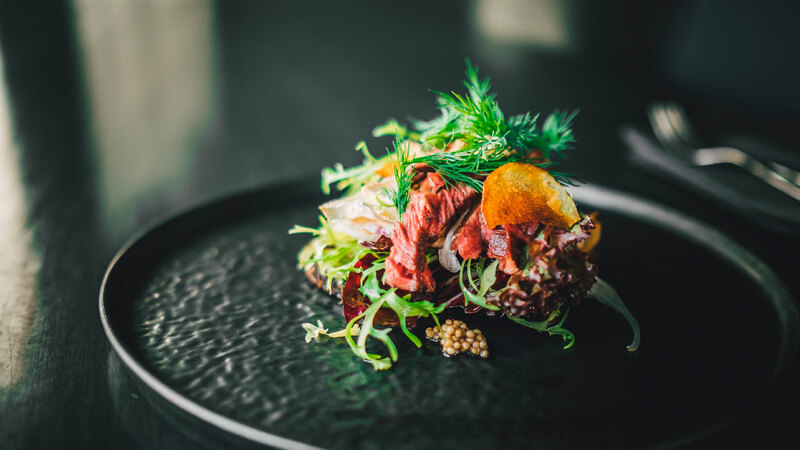 Puerto Vallarta Dining: While it is no secret that Mexico is famous for its delicious cuisine, Puerto Vallarta does not fall short when it comes to exquisite culinary creations. The city is home to a number of festivals and culinary events that showcase just how wonderful Puerto Vallarta dining can be. While street tacos are a staple food in the diet, there is also a wide variety of Puerto Vallarta restaurants that will blow you away with both national and international cuisine. Enjoy the splendor of restaurants at Villa del Mar Puerto Vallarta, head out for a romantic dinner at one of the many Puerto Vallarta restaurants peppered throughout downtown, the hotel zone, and along the coast, or enjoy a variety of Puerto Vallarta tours dedicated to exploring the delicious cuisine that PV has become known for. Nightlife: Fun things to do in Puerto Vallarta don’t stop when the sun goes down. 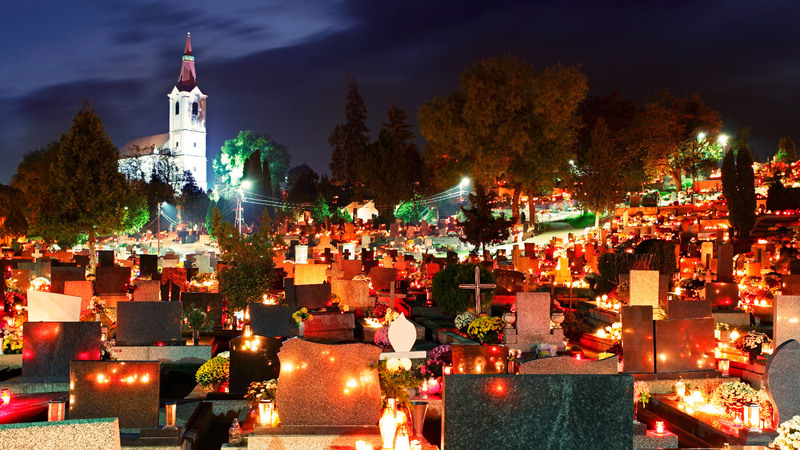 Musicians tune up their instruments as the sun sets for you to be entertained by soul, rock, or Mexican songs. Clubs open their doors and DJs start to spin records around nine at night and the party continues long into the early morning hours. Many of the best places in Puerto Vallarta are located along the Malecon, and with plenty of people out and taxis available on most corners, you’ll be able to safely enjoy your night out on the town. Outside of the Puerto Vallarta hotels, there’s always an adventure to be had on the beach, though the jungle, or in the city. 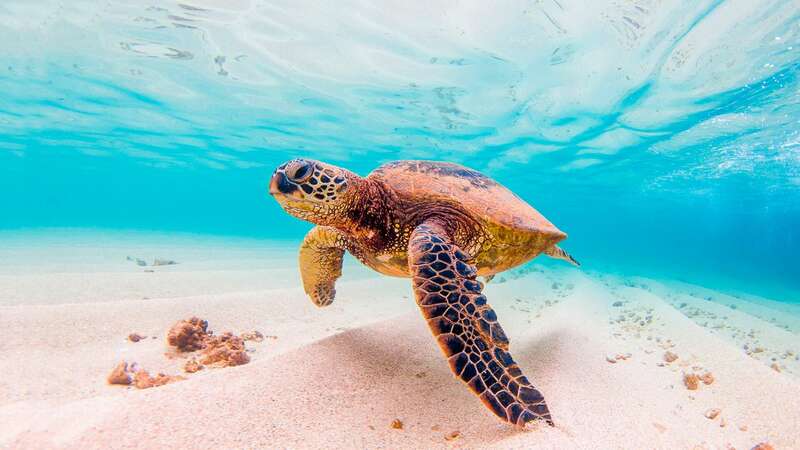 In Puerto Vallarta, tours will help guide you on your first time trip, where you can safely enjoy all the adventures before returning to Villa del Mar Puerto Vallarta to sleep before another day of exploring Mexico.